Snake Blocks is a 3D puzzle game about snakes! You must weave a group of colorful snakes through over 50 hand-crafted levels, until you’ve found a way to bring them all to their respective destinations. 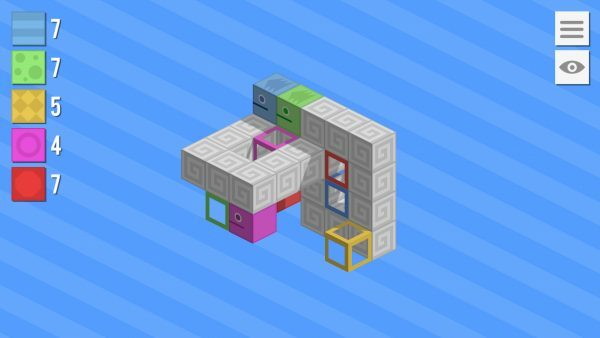 With Snake Blocks’ four game modes of ever-increasing difficulty, you’ll find yourself snaking for hours! But wait, there’s more! 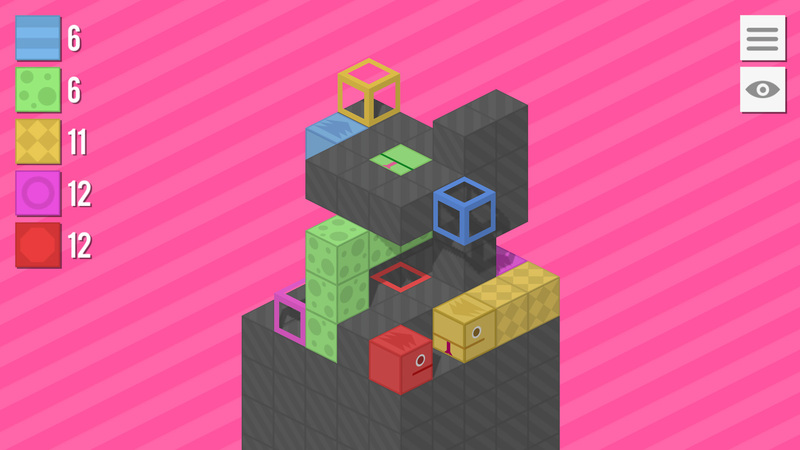 Snake Blocks comes with a built-in level designer, so you can create your own puzzles. Steam workshop support coming soon! 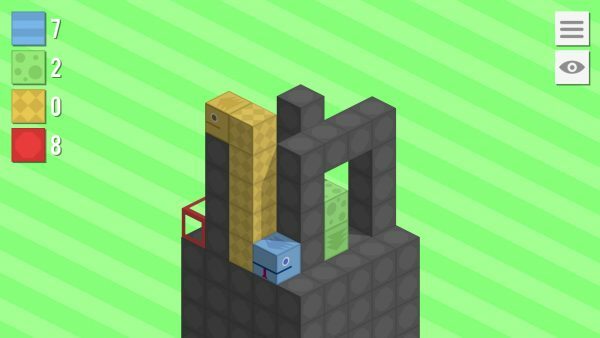 Snake Blocks is playable on PC, Mac, and is coming soon to Linux! Experience the story of a small group of German soldiers sent to a small town to investigate strange activities. The task was supposed to be fast and easy.